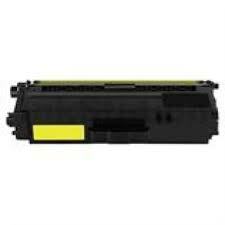 Bargain price print quality, same page yield as an original, Compatible TN346bk Black toner cartridge. 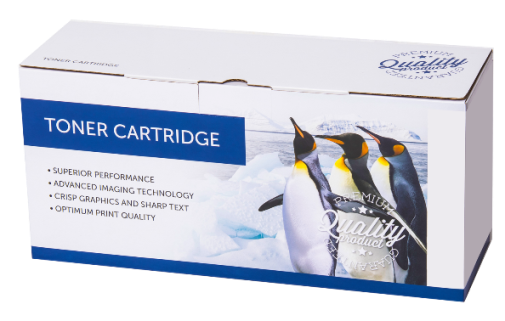 A premium quality product your office can rely on. For use in BROTHER HLL8250CDN, HLL8350CDW, MFCL8600CDW, MFCL8850CDW. page rating 4,000. 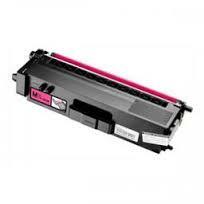 HL L8250CDN, HL L8350CDW, MFC L8600CDW, MFC L8850CDW. 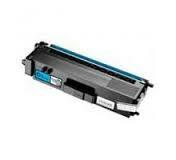 Prompt courier delivery of TN346 compatible Brother TN-346 Black toner cartridge. 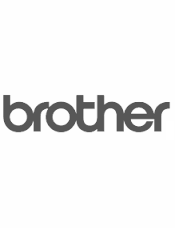 *This product is manufactured, marketed, sold & guaranteed independently of Brother International (Aust) Pty. Ltd.